This is the 50 mile cycling route I rode with Lan, Dennis, and Jill during the “Bike for Breath” event on July 12, 2008. The route consists of moderate rolling hills, with the only steep climb being the short jaunt up Edgewood. 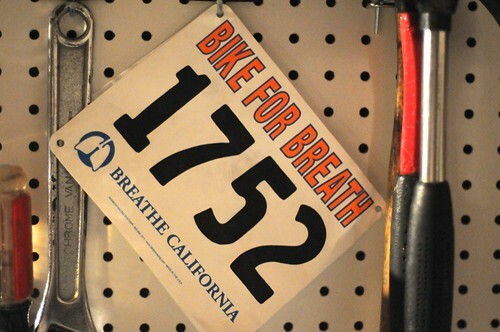 The official ride map indicates 1,887 ft. of climbing – not much for a 50 mile route.